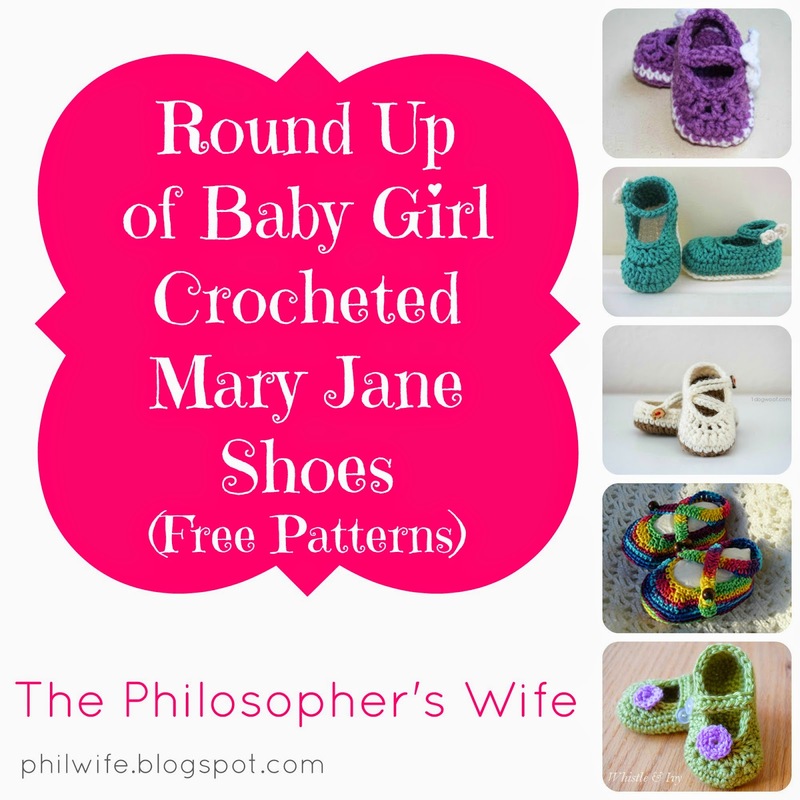 These are some of my favorite Mary Jane crochet patterns. Best of all, they are all free! Below each picture you will find the link to the patterns. Do you have any cute little girl shoes to add to this list? If so, please leave a comment! 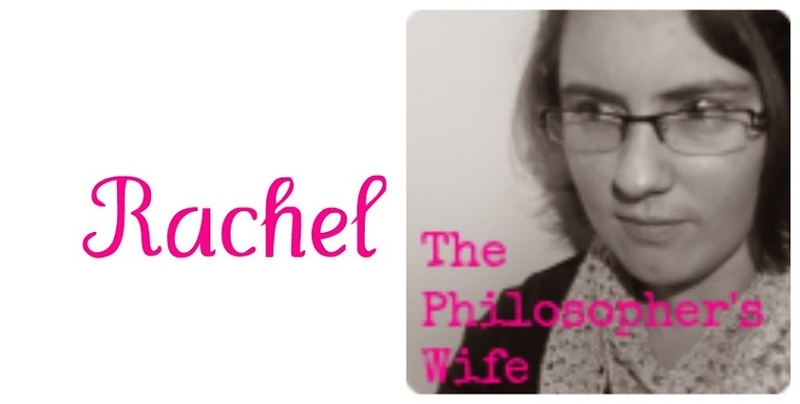 If you liked this post I'd love to have you be one of my followers! Adorable! Thanks for sharing these patterns! 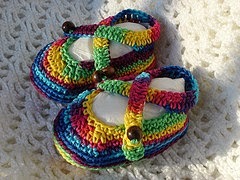 I have a new granddaughter due March 2015 and I hope to have a ton of these Mary Janes done by then! Absolutely adorable! I've been looking for a project to make for a friend's baby (just found out it's a girl!) so I will be making at least one of these. I LOVE the ones from One Dog Woof! I've looked at them a few times. They're mostly inspiration though. 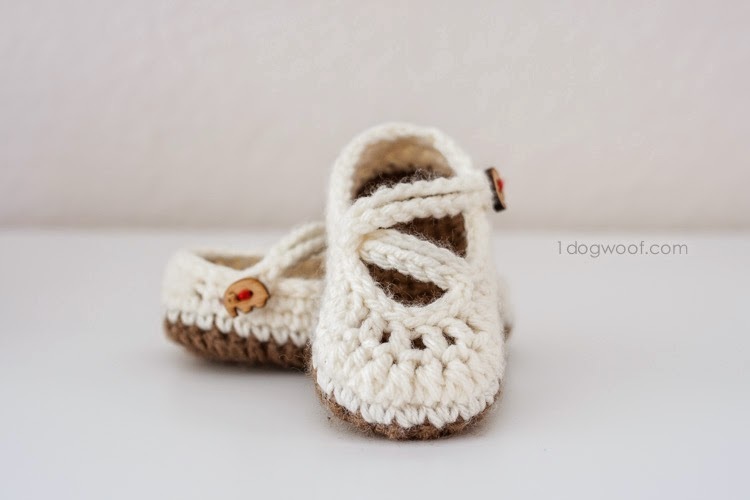 Since I haven't quite gotten the hang of designing my own slippers yet, I just drool over inspiration. These would be such a great baby shower gift. They are so cute. Not only that, but they look like they'd be nice and cozy in the winter. 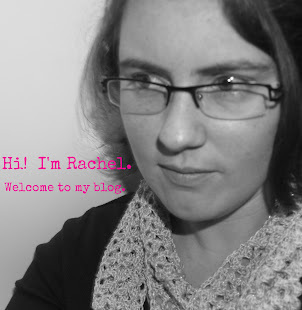 I should learn how to crochet!